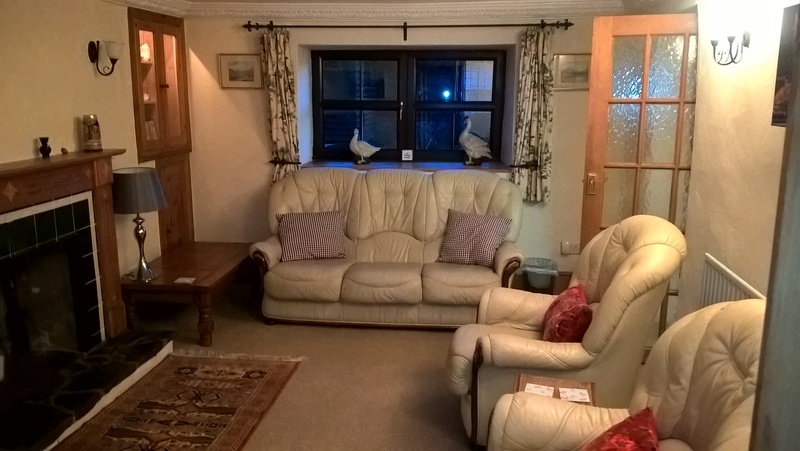 OAKHILL COTTAGE is an extremely well equipped two bedroom traditional cottage in beautiful Manx countryside alongside the Isle of Man Steam Railway near Port Soderick. It is little more than two miles from Douglas quayside where there is an abundance of restaurants and pubs. The island’s largest store, Tesco, is five minutes’ drive away and all of the Manx holiday attractions are within a 30 minute drive. High speed wireless and Ethernet internet access (recorded speeds of 65mps and 9 mps upload/download). Washing machine, tumble dryer, dishwasher, fridge, freezer, microwave, electric cooker and ceramic hob. Three smart TVs including new 49″ Samsung Smart 4k Ultra HDTV with Freesat and Netflix in living room, internet radio, other radios, Playstation, books, games, iron and hairdryer. 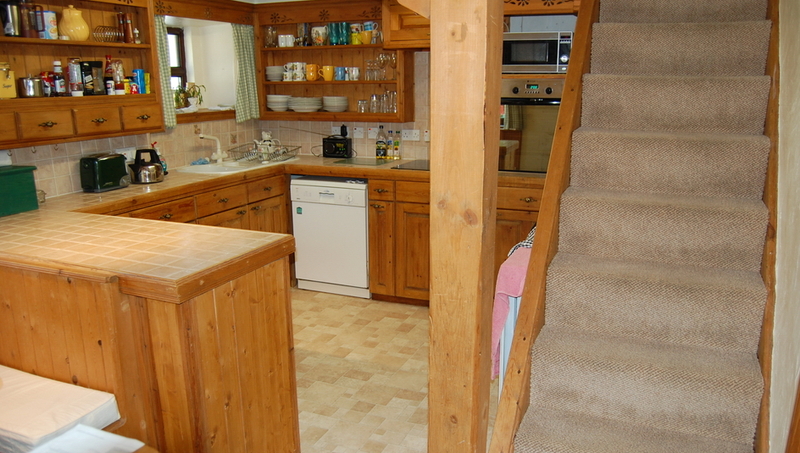 Central heating and electricity costs included. Lounge including three-piece leather suite. 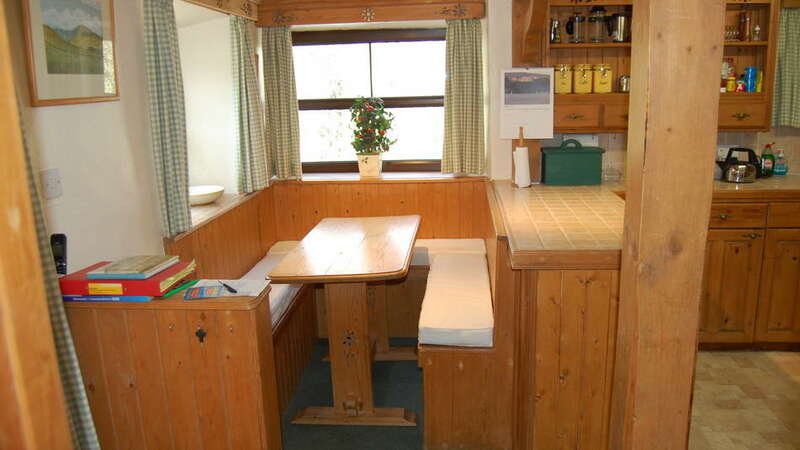 Kitchen with hand crafted pine units. Small south facing front garden with patio furniture. 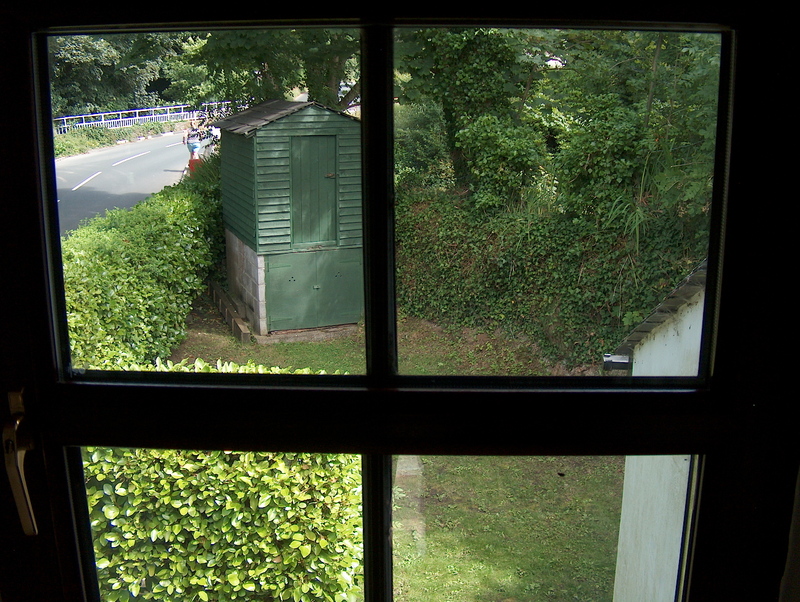 Lockable shed with storage space for bikes etc. Private off-road parking space to rear for one car. 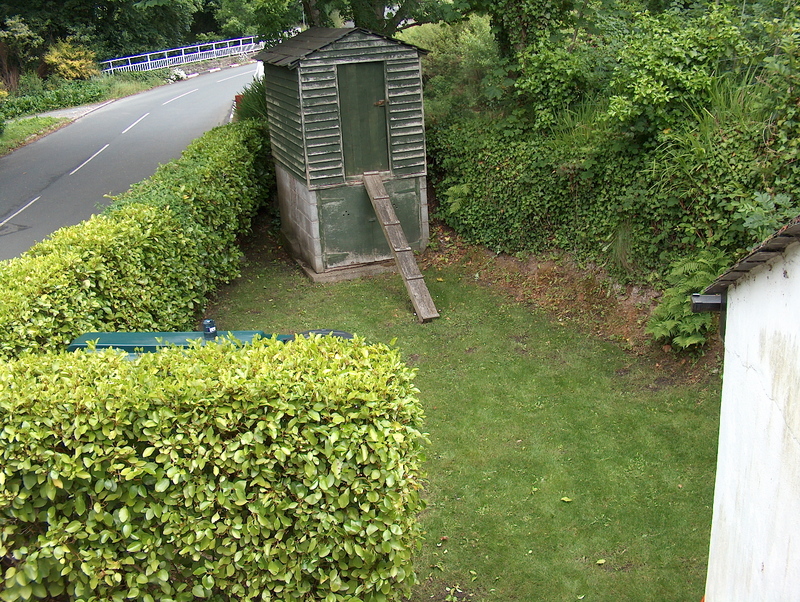 View the steam trains pass the cottage from the rear garden shed, on the hedge or from the road bridge. Road side parking for multiple cars. The coast, Port Soderick Glen and the Marine Drive (mainly pedestrianised) less than a mile away. ITV featured Julia Bradbury walking in the Isle of Man on Friday and she highlighted in her walk to Snaefell, the Island's highest point, that it is the only place where you can see England, Scotland, Ireland and Wales from one spectacular viewpoint. The Isle of Man is such a wonderful place that you can't keep the TV companies away at the moment! BBC's Country File will be broadcasting from here on Sunday 26 February. Murray & Marie Lambden are the proprietors of two of the wide variety of self-catering properties that offer so much choice to the Isle of Man's year round visitor economy alongside many fine hotels, traditional guests houses and camp sites. The murrayandmarie.com website, completely re-designed and re-launched today, highlights our two properties, Oakhill Cottage and Milton Apartment. The website which is mobile friendly and secure, also features hundreds of Murray's photos of the Isle of Man countryside we so love. 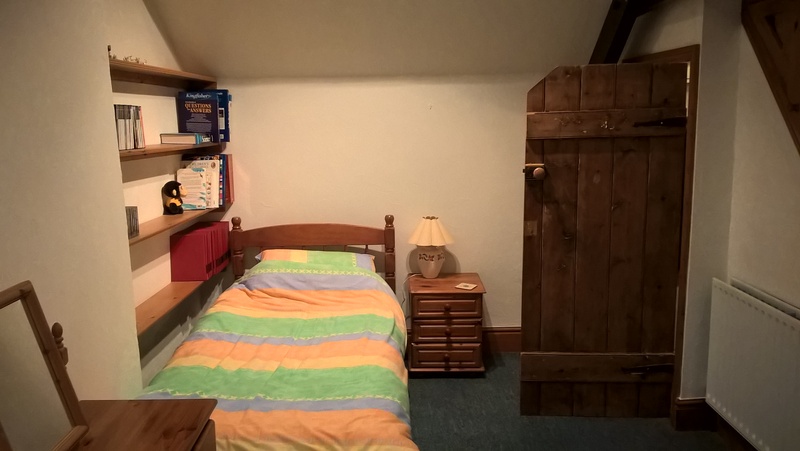 Oakhill Cottage is a two bedroom traditional cottage in beautiful Manx countryside alongside the Isle of Man Steam Railway near Port Soderick. It is little more than two miles from Douglas quayside where there is an abundance of restaurants and pubs. The island’s largest store, Tesco, is five minutes’ drive away and all of the Manx holiday attractions are within a 30 minute drive. 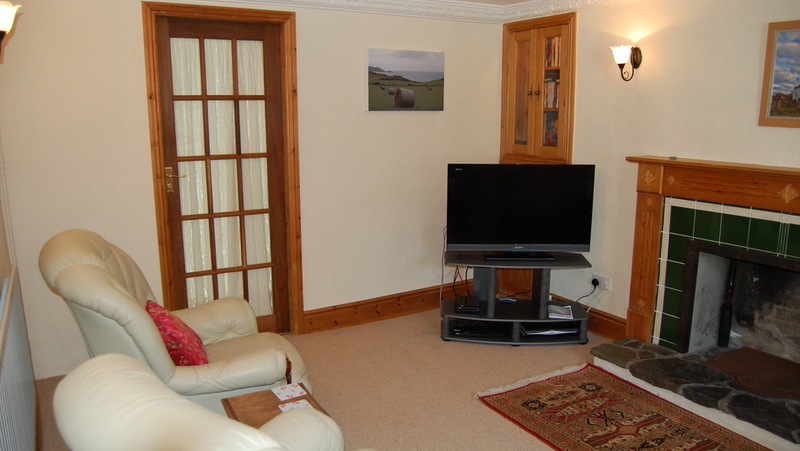 Milton Apartment is one bedroom apartment in a residential area of Douglas. 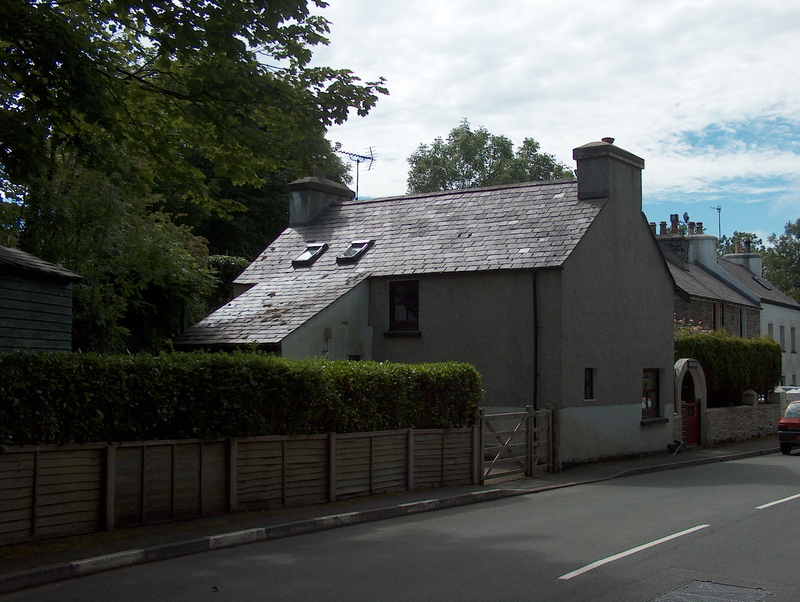 Although close to the bus routes, for most people it is within easy walking distance of the town centre and it too is only a short distance from the delightful Manx countryside. A public house and a hair salon are little more than 100 yards away with a variety of shops and takeaway restaurants nearby. Both properties have washing machines, a tumble dryer, ceramic hob and electric cooker, fridge and freezer, dishwasher, central heating, high-speed wi-fi, a computer, smart TVs (Sky+HD including sport and movie channels in Milton Apartment; Netflix in HD at Oakhill Cottage on a brand new 49″ Samsung with Freesat) and convenient free parking. 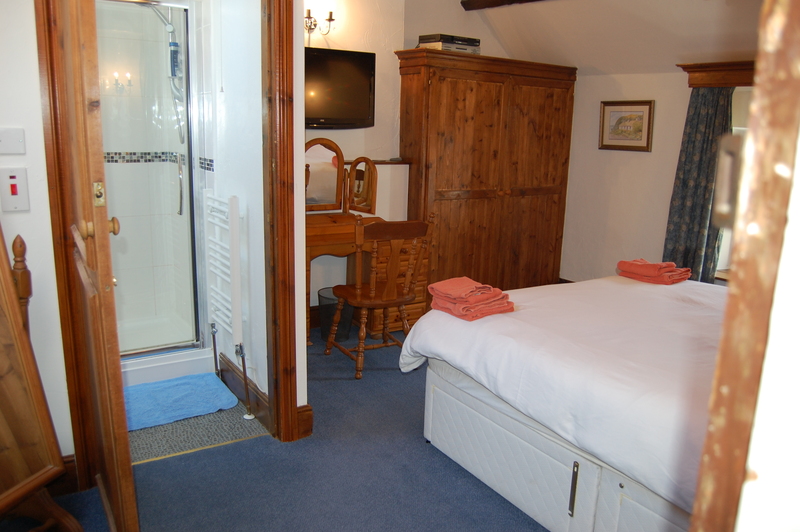 Your heating and electricity costs are included in the price of booking, as are towels and bed linen. You can book-online (Saturday to Saturday bookings) for 2017 or even 2018 and 2019. 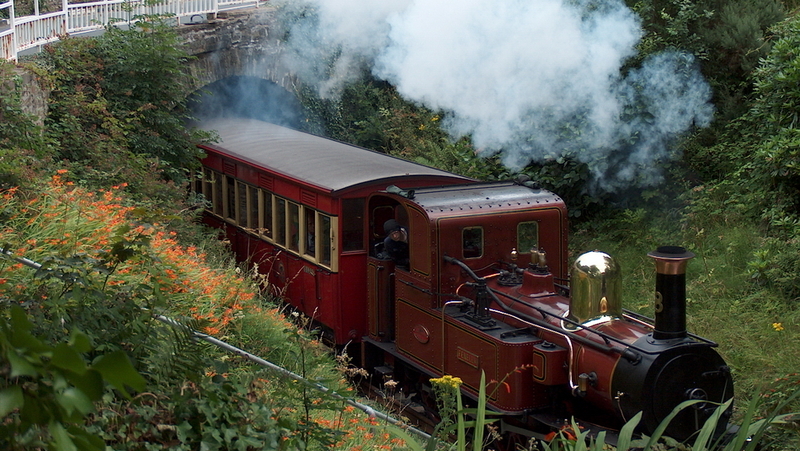 If you enjoyed Julia Bradley's walks at Dhoon Glen, Laxey and Snaefell on ITV this evening, book now to visit the Isle of Man and see these places and so much more. 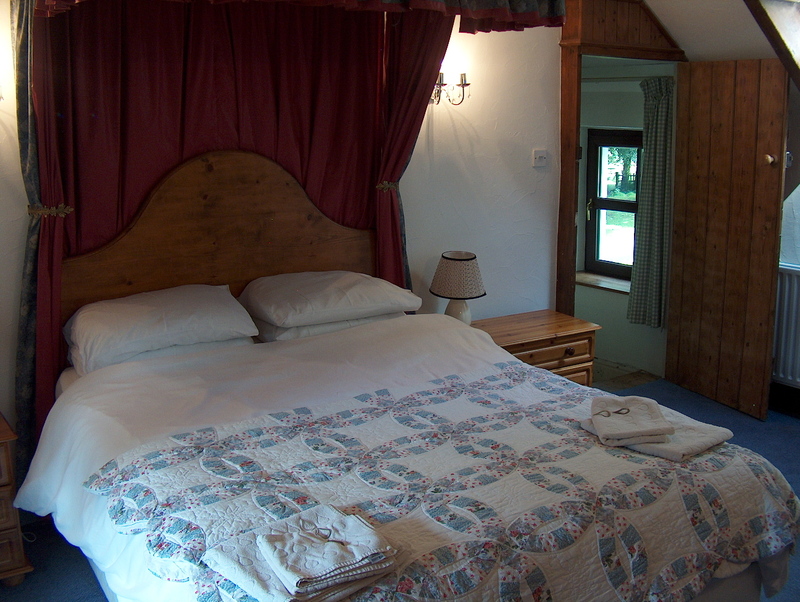 You will be very welcome to relax at Oakhill Cottage during your visit.